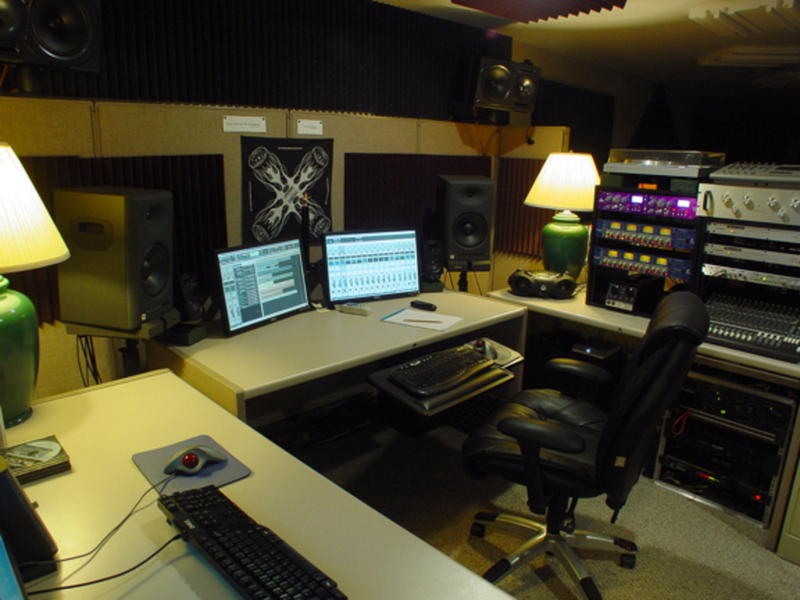 Working with seasoned musicians is our specialty, and whether you need a few songs for your YouTube channel, or a full CD to sell to your fans - Rogue's Hollow Recordings continues to help artists just like you record and mix their music! From Folk to Celtic, from Blues to Bluegrass or Americana and Country you are sure to love it here! ... A place which radiates a natural energy that is sure to free your inspiration and creativity...! Hourly rates for projects vary, so please contact us for a free consultation!